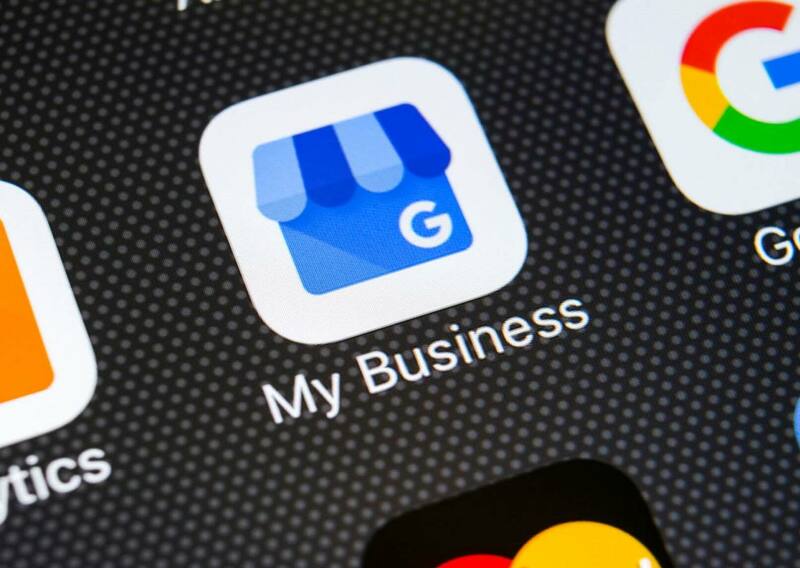 As always, Google is evolving its services by introducing the updated version of Google My Business mobile application that is compatible with both – Android and iOS devices. According to the news report, the new tools will allow business owners to get a better insight into their customer’s behavior along with a clearer view of their professional profile on Google. Recently Google also made changes to its Google Maps by adding a new “Follow” button so consumers can track their favorite businesses and remain updated regarding promotions and events. The restyled Google My Business app also includes a “Customers” tab that will update the business owners about current and potential customers. Here, business owners can also respond to the messages as well as reviews posted by their consumers. For the same, a Message button is available on both – Google Maps and Google Search allowing consumers easy access to the business of their choice. Previously, business owners could only respond to their consumers through the messaging platform on their device. However, from now they can do so within the app. Additionally, messaging was only limited to the devices in U.S., Canada, Brazil, and India. However, the updated Google My Business app offers global access – allowing Google’s business consumers to extend their brand reach. Moreover, the new updated version of Google service will add “posts” directly from the app to the Google business profile. As per the news, Google My Business has been launched and is available on both – iOS and Android from November 14.